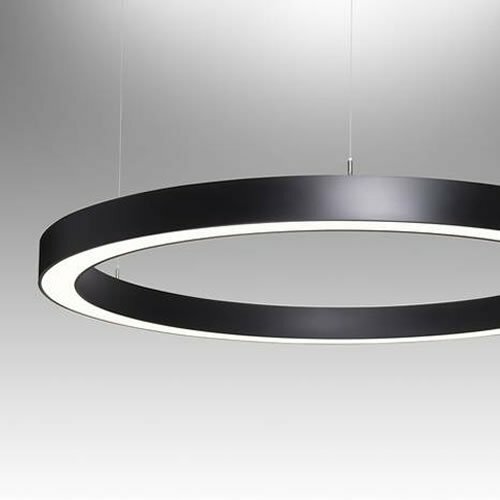 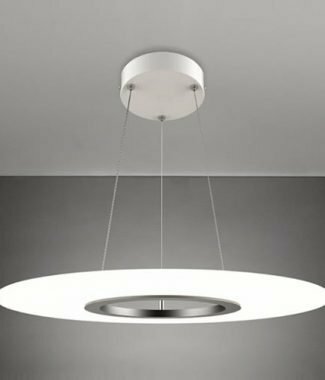 HALO BOYA 90 is a suspended decorative LED luminaire suitable for a multitude of applications, limited only by the designers imagination. 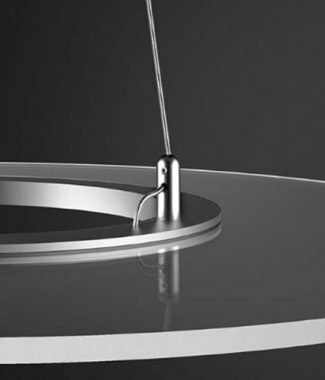 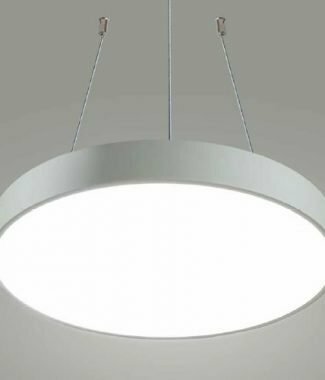 The HALO BOYA is available in various distribution options including simultaneous direct/indirect in a 30%/70% ratio and in sizes between 1000mm and 1800mm. 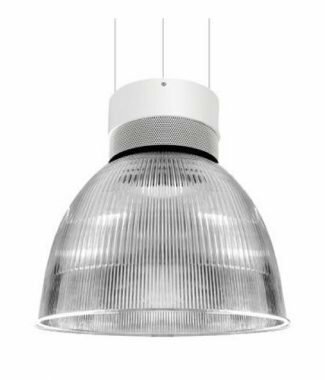 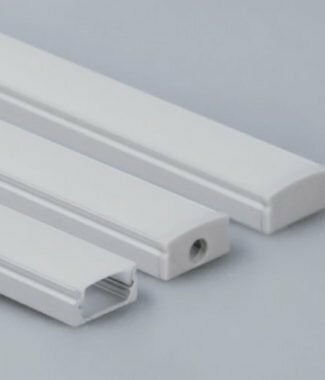 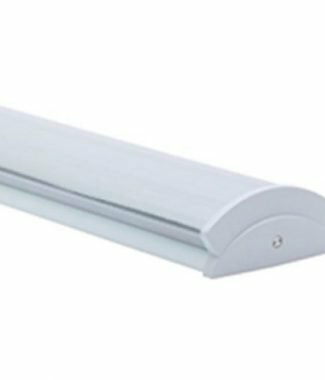 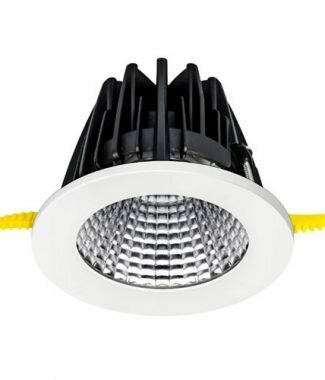 Tunable white versions are also offered, using DALI type 8 technology with the control gear integrated into the luminaire.